As the end of the month approaches everyone in the houses gets excited about our Degustabox arriving and discovering what is going to be inside! 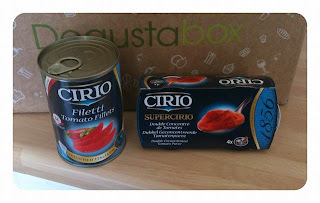 This months Degustabox had an intriguing theme - The International Box. 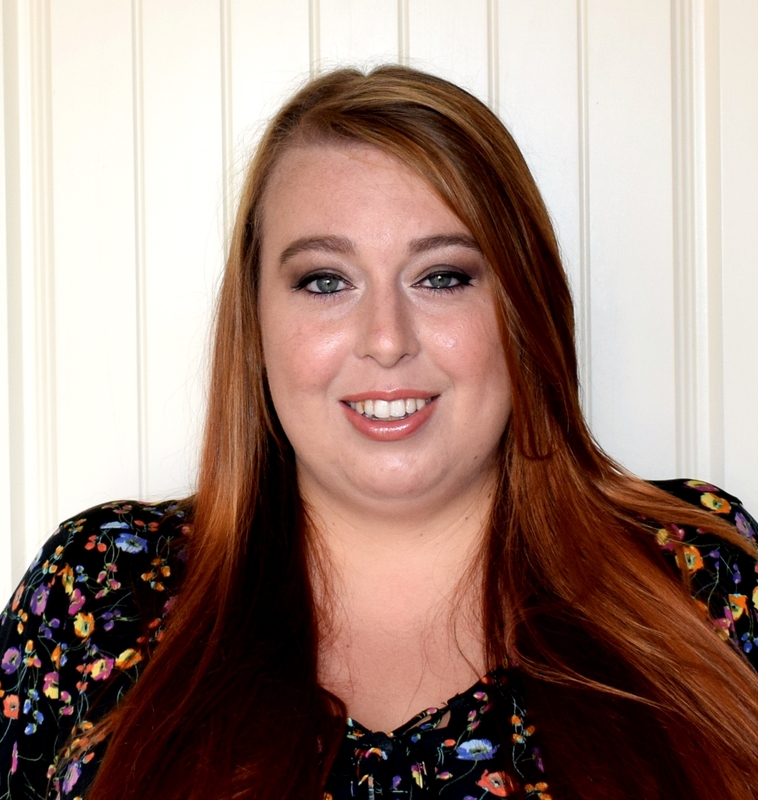 Degustabox is a monthly subscription box that is delivered to your door at the end of each month. 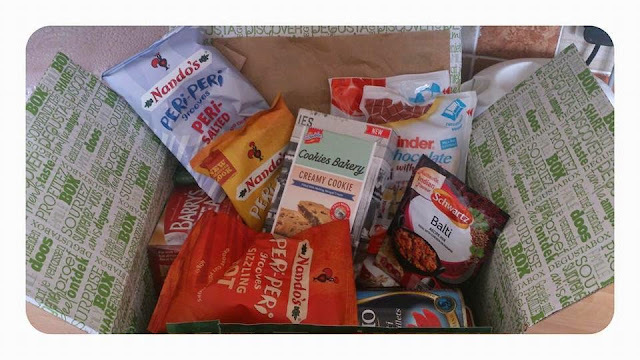 Each month your box will be filled to the brim of delicious food and drink products to try in which many of the brands will be new or new products from existing large brands. 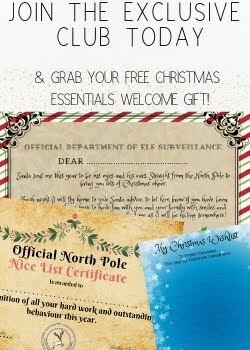 The cost of Degustabox is £ 12.99 a month (although you will find a discount code at the bottom of this post!) and the contents of the box always far outweighs the cost you pay! 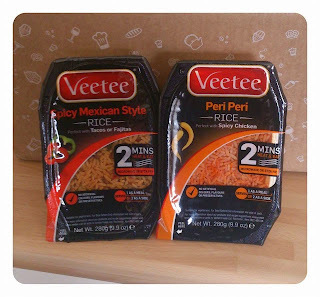 Veetee is a brand that is regularly included in the Degustabox.This months box included these microwavable rice pots, I really like these rice tubs as they are so quick and easy to pop in to the microwave. 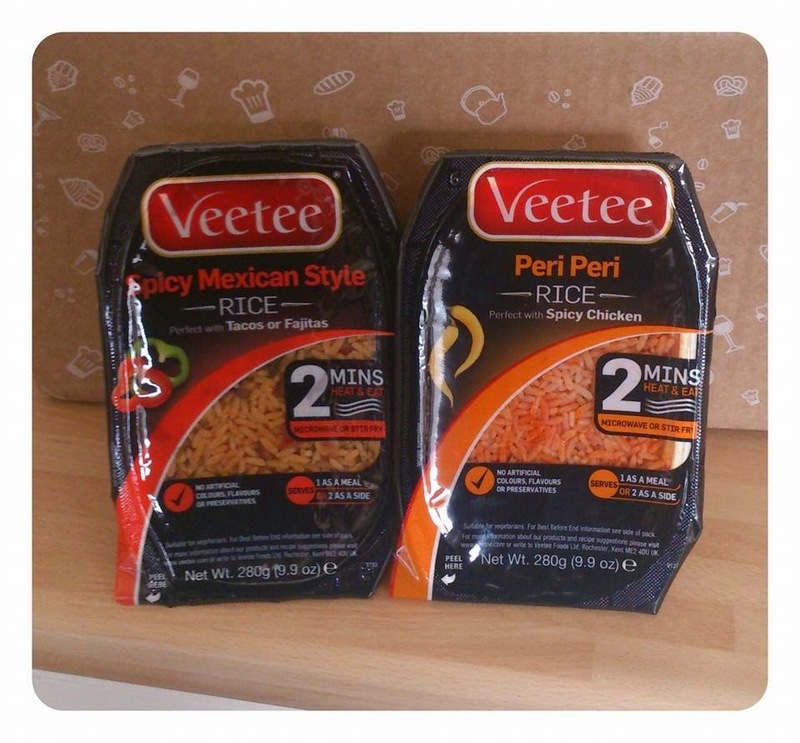 This month we received 2 new flavours to try Peri Peri and Spicy mexican style. Both had a hint of spice to them but both were delicious especially the spicy mexican style rice served with warm taco's! 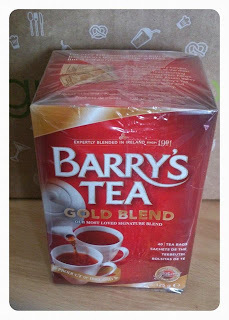 I personally don't drink tea so I would love to see something different in next months box as we do seem to receive tea in most boxes. 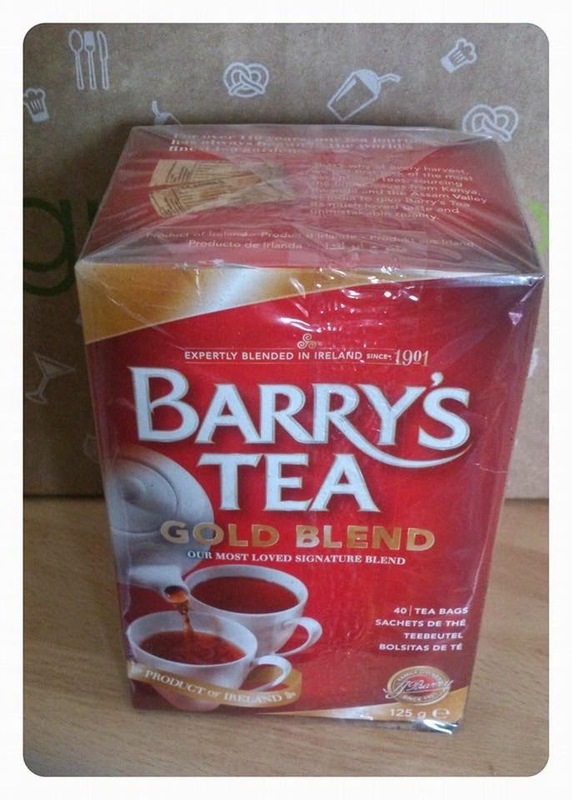 It doesn't go to waste though my mum loves tea and has said she loves trying all the new flavours and Barry's Tea was lovely. This months box contained not 1 but 2 products from Cirio, tomato fillets and double concentrate tomato puree. My dad used the tomato fillets to top a delicious home made pizza and said they were perfect for job. The tomato puree came in 4 handy sized pots, I used one in a spaghetti bolognese and it came it a lovely rich tomato flavour. Of course James eyes lit up when he saw these in the box and I have to admit so did mine! We were sent 2 varieties of Kinder chocolate in our box the chocolate with cereals and the choco bons. The choco bons wereso mourish the bag was gone with 24 hours of opening it. 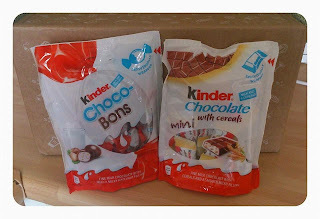 I wasn't a huge fan of the chocolate with cereals, they tasted a little like chocolate sugar puffs. My husband snagged this one as soon as it appeared out the box. He had tried it before when we visited an Indian restaurant some time ago but had not had it since, he said it tasted great! 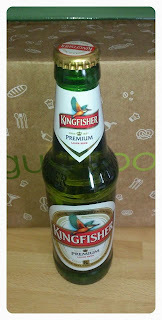 He said it was easy to drink and had a slight citrus taste to it but not overpowering at all. (This was included in the alcohol option for the Degustabox). I was excited to see these in the box as James favourite meal is a curry so we often have curry once a week. 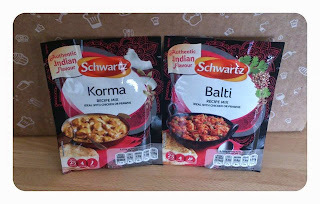 We received the Korma and Balti flavours in our box and we have already tried the Korma which was really nice. Im not a huge fan of coconut but it offered up the perfect amount of heat for the kids to enjoy. I will admit I am probably in a minority when I say I have never been to Nando's! but judging by the taste of these crisp's I need too! 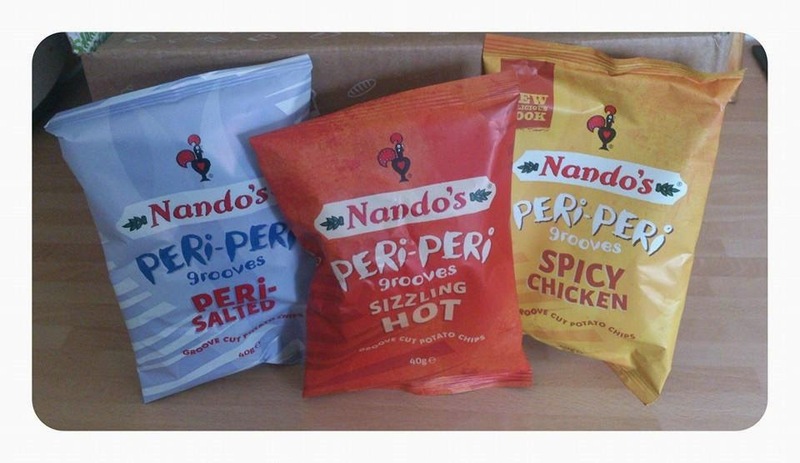 These Nando's grooves were packed with flavour and crunch and came in a range of interesting flavours including smokey bbq, spicy chicken and sizzling hot. Debeukelaer cookies are inspired by traditional family bakeries in Greenwich Village, New York. 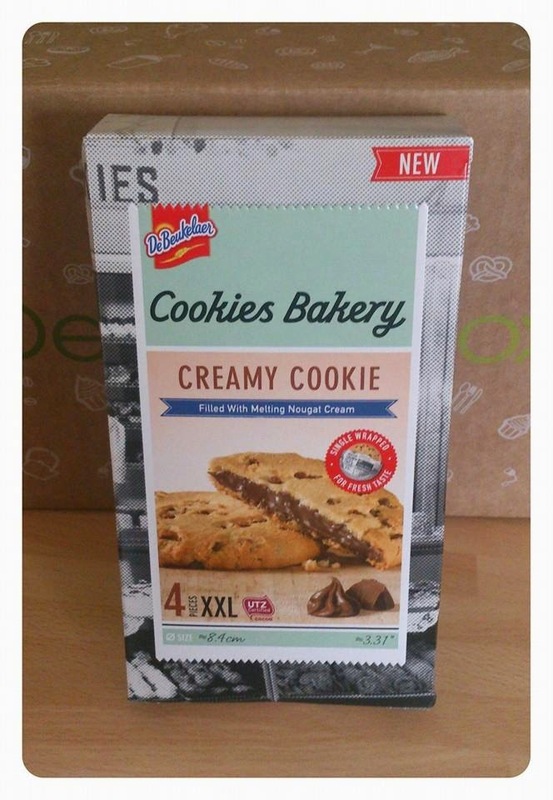 Each Cookies comes individually wrapped in a quirky newspaper style wrapper and sealed inside is a delicious soft cookie with a melty chocolate centre, simply delicious! 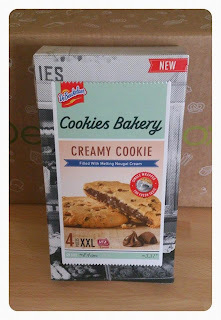 The Debeukelaer cookies come in 3 flavours creamy cookies, crispy cookies and brownie cookie. This is the first energy drink I have tasted that tasted fruity and not of just pure sugar and an added bonus is that it is organic and offers 100% natural energy! 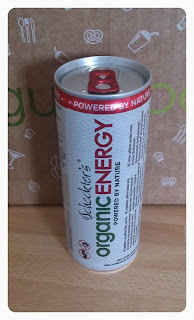 I really enjoyed this drink and will certainly be looking out for it in the future. 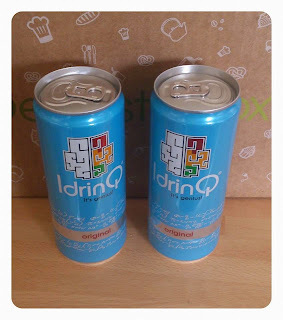 The InrinQ is a new generation of drink, which is designed to help you think smarter. 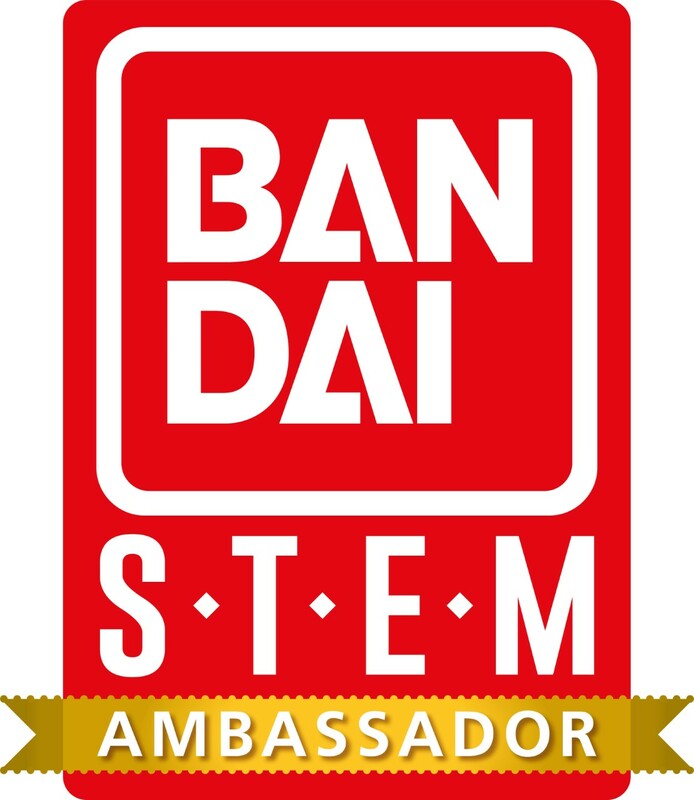 Things that were challenging become simpler and everything seems clearer. They did have a bit of a funny after taste though and probably not something I would buy. We loved the fact that Degustabox gave us the chance to try out products from all across the world for just £12.99 a month! If you fancy trying Degustabox for yourself you can use the code XP1PP to receive £3 off your first box! Is there anything that caught your eye in this months box that you would love to try?